Our scientists, chemists, and engineers are well-respected and recognized as materials testing experts--to include polymers, plastics, and metals. Cynthia joined SGS PSI's team in 2004 and brought an intuitive understanding of quality and how to balance it with the demands of business. With Cynthia leading the charge, SGS PSI has expanded our quality system beyond ISO-17025 accreditation to become an FDA registered lab, GMP compliant, and DEA licensed. Cynthia increased her leadership at PSI as the CEO, and became General Manager after our acquisition by SGS North America. 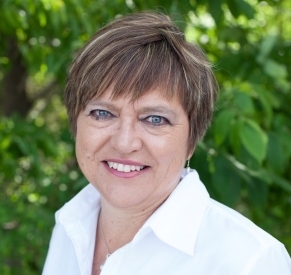 She is excellent at developing effective teams and has a "grow big" mentality for our company. 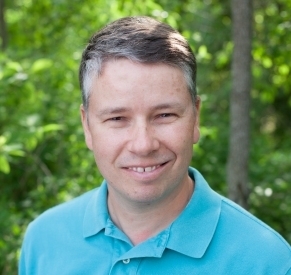 Jim is a Ph.D. Polymer Chemist with a passion for analytical chemistry and creative problem solving. 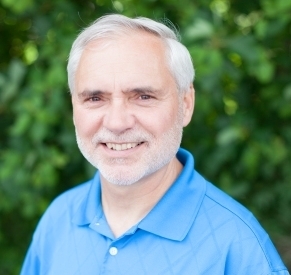 In 1987 Jim simultaneously earned his Ph.D. from Virginia Tech and started PSI with a goal of solving the most complex and unique materials testing, polymer analysis, and plastics testing challenges. Jim has surrounded himself with a staff of brilliant scientists and developed SGS PSI into the industry’s premier independent testing lab. 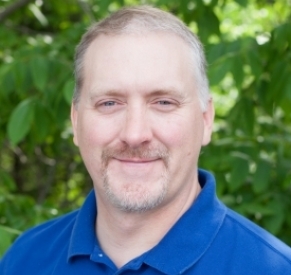 Jim became our Techincal Director after acquisition by SGS North America. More about Our Founder. 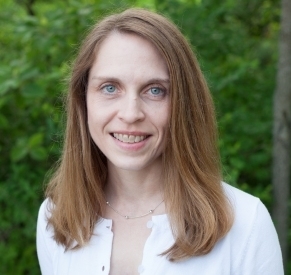 Jennifer started at SGS PSI in 2002 after receiving her B.S., M Eng, and Ph.D. in Chemical Engineering from Virginia Tech. Jennifer is a driving force in the development of SGS PSI. Her ability to pull together disparate pieces of data and information to create novel testing programs and solutions makes chemistry seem more like art than science. Jennifer excels at collaboration both with our staff and our clients. Beth received her B.S. in Chemical Engineering and Ph.D. in Macromolecular Science and Engineering from Virginia Tech. 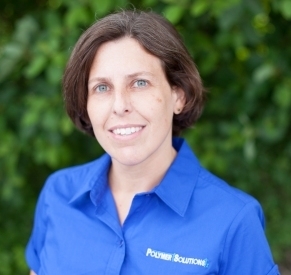 Prior to joining the SGS PSI team in 2007 Beth worked for DuPont, where she developed a detailed understanding of project management, process management, quality, safety, and industry requirements. Beth consistently creates novel test protocols that meet strict quality and safety requirements, yet remain relevant to industry demands and the bottom line. Kyle received his B.S. in Polymer Science from the University of Southern Mississippi before gaining over 15 years of experience in multiple sectors of the plastics industry. Before joining SGS PSI in 2010, Kyle held positions in project management, production management, polymer synthesis & processing, sales and marketing, and R&D. Utilizing his educational background and extensive experience he generates efficient testing plans that truly address each client’s unique needs. Alan joined SGS PSI after receiving his B.S. in Chemistry from the University of California Riverside, and his Ph.D. in Materials Chemistry from the University of California Berkeley. Alan continues to up the ante in the development of our spectroscopy and applied chemistry labs, develops new in house capabilities, and teaches our team something new every day. The Applied Chemistry and Spectroscopy Lab is fortunate to have him as a Lab Manager, and SGS PSI is fortunate to have him as an expert. Jason received his B.S. in Chemical Engineering and M.S. in Wood Science and Forest Products from Virginia Tech. Jason has been with SGS PSI since 1999 and his attention to detail is second to none. His contributions and knowledge base have been instrumental in SGS PSI’s growth. 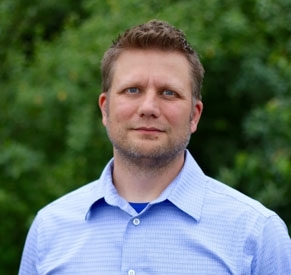 Jason has developed an expertise in deformulations, additives analysis, mass spectrometry, and method development. 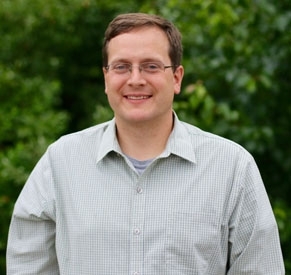 Jason provides leadership to SGS PSI as our Liquid Chromatography Expert and Lab Manager. 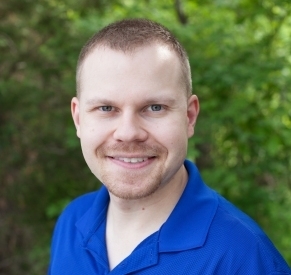 Jarret came to SGS PSI with a background in food analysis and management of HACCP and quality systems. He has B.S. and M.S. degrees in food science and technology from Virginia Tech and worked in the meat industry before joining our team in 2010. 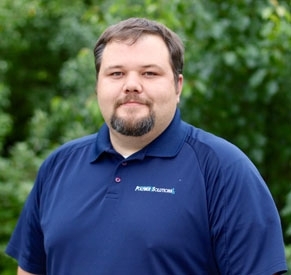 Jarret has been a leader in failure analysis subrogation projects and helped to foster our capabilities for food and food packaging testing. Eric received his B.A. in Chemistry from Grinnell College, his Ph.D. in Organic Chemistry from the University of Illinois, and completed a NIH post-doctoral position at the University of Michigan. He joined the SGS PSI team in 2016 after working in the pharmaceutical industry for 10 years. 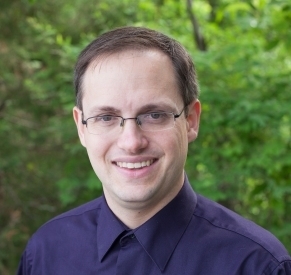 Eric is an expert in LC-MS testing, structure eleucidation, and pharmaceutical chemistry. Nathan originally joined SGS PSI in 2010 while simultaneously working towards a B.S. in Chemistry from Radford University. He quickly became an indispensable part of the Applied Chemistry and Spectroscopy (ACS) Lab, excelling at hands-on chemistry and problem-solving. After a brief stint in the tire industry, Nathan returned to SGS PSI in 2016, joining the Project Management Department. In this role, he bolsters the chemistry knowledge of the department, while working to solve client problems and liaising with the ACS lab. Jason received his B.S. in Chemistry with a minor in Physics from Muskingum College, his master's degree in Marine Atmospheric Chemistry from the University of North Carolina Wilmington, and his MBA from Northern Kentucky. Jason joined SGS PSI in 2014 as a Senior Analytical Chemist, and now splits his time between SGS PSI's Chromatography Lab and Sales Department. In addition, Jason is an officer on several ASTM International Committees, including 3D printing, plastics, and molecular spectroscopy.